The original Microsoft IntelliMouse was launched in 1996, with the last model being released in 2003. It has taken 15 years, but Microsoft (NASDAQ: MSFT) has decided to revive this iconic mouse with the new Microsoft Classic IntelliMouse. As to why Microsoft decided this was the right time to bring back the IntelliMouse, Simon Dearsley, Devices Design Director at Microsoft, explained the reasoning on the company’s official Windows Blogs. Dearsly said tracking and switch technology, as well as price, has matured, which presented an opportunity for the company. The first IntelliMouse was originally sculpted by hand by the most experienced mouse designers in the world, this according to Dearsly. For Microsoft, it meant leaving a good thing alone and instead channeling its focus to updating the performance with the latest technology. Inside the new IntelliMouse, Microsoft has upgraded the device with new mechanical engineering and new structures to make it stronger than the original. This includes adding three Kailh switches for the middle wheel and side buttons as well as making improvements to the two side buttons. The three classic buttons can be customized to introduce more efficiency to your workflow. 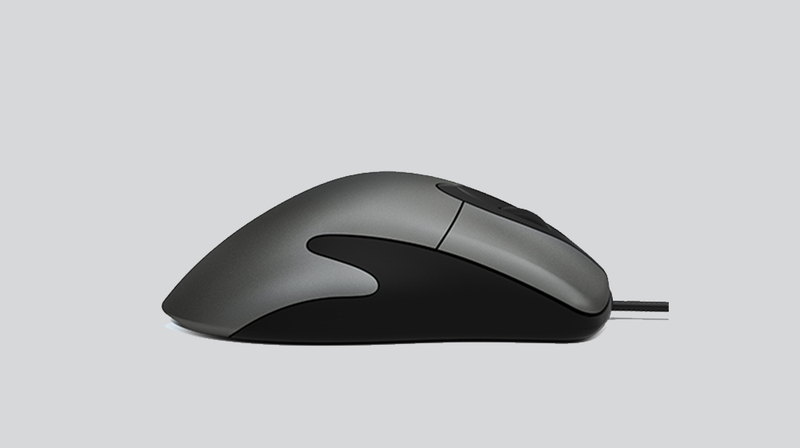 When it comes to tracking, a DPI range of up to 3200 makes the mouse more precise. And at $39.99, the Microsoft Classic Intellimouse is an affordable peripheral with great design and technology. The mouse has evolved greatly since it was invented by Douglas Engelbart in the 1960s when it was called the “X-Y Position Indicator for a Display System.” As it continued evolving, it introduced new levels of efficiency in applications and eventually web browsing and more. It is almost inconceivable to picture a computer without some type of mouse capability these days. Along with the keyboard, the mouse has become an indispensable tool likely to remain with us until something better comes along. 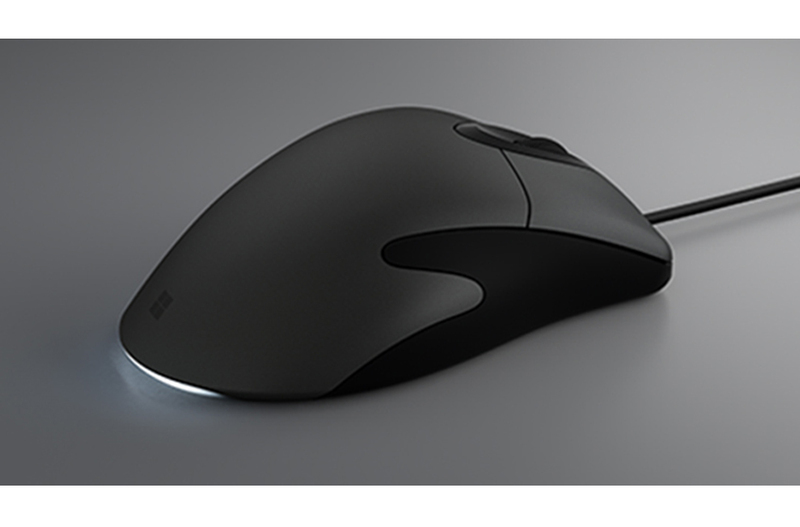 You can get the new Microsoft Classic IntelliMouse here.